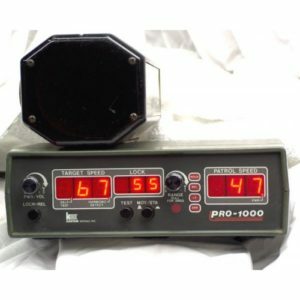 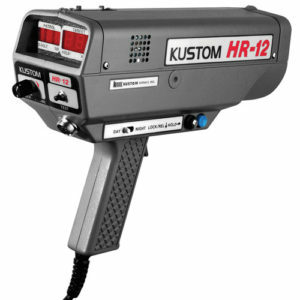 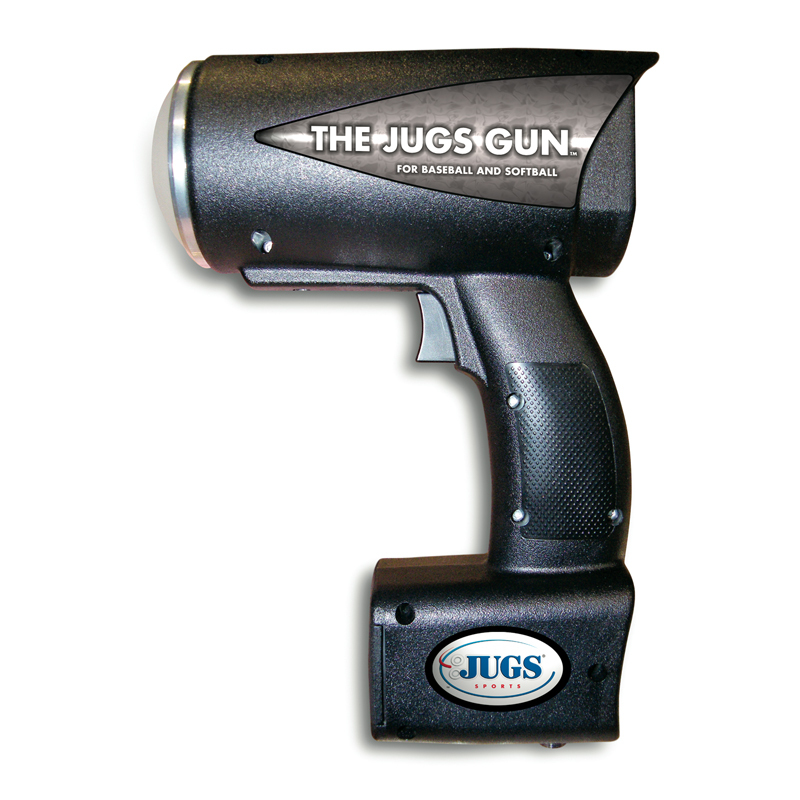 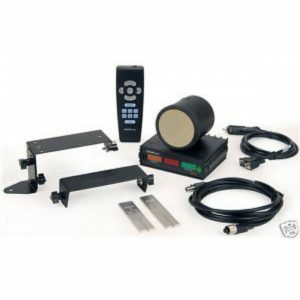  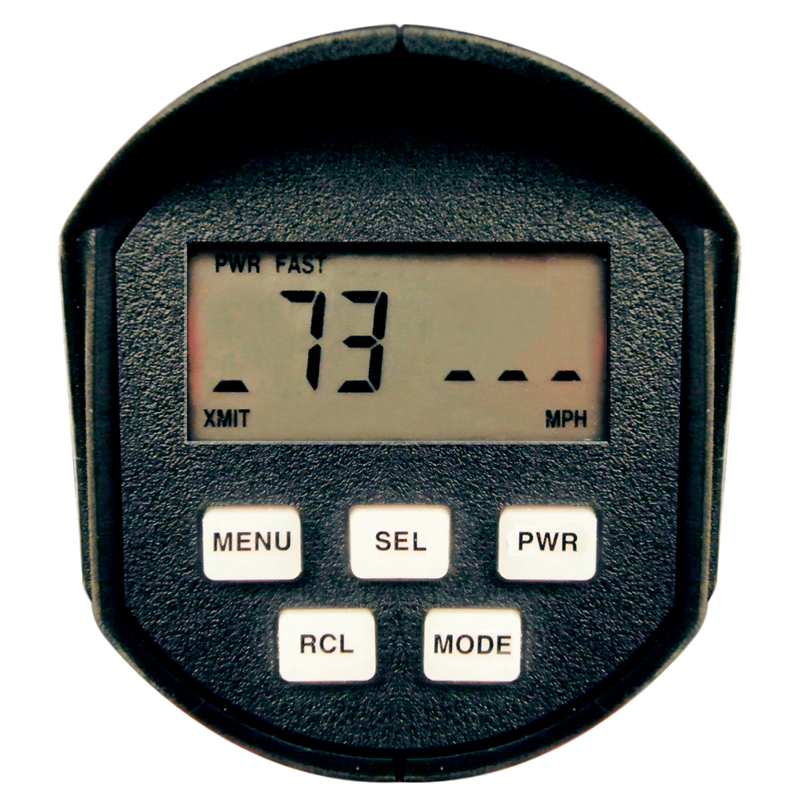 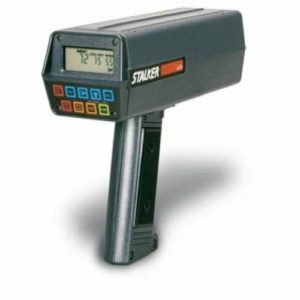 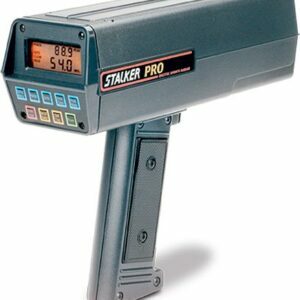 Accurate to + or – 1/2 MPH, the Jugs Cordless radar gun uses Digital Signal Processing technology to measure pitch speed within 1 foot of the pitcher’s hand. With certification, tuning fork, hard shell foam lined carry case, and 1 year warranty. 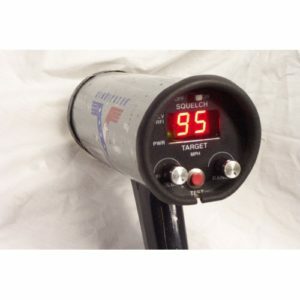 New With certification, tuning fork, 6 disposable AA Alkaline batteries, operators manual, hard shell foam lined carry case, and 1 year warranty.